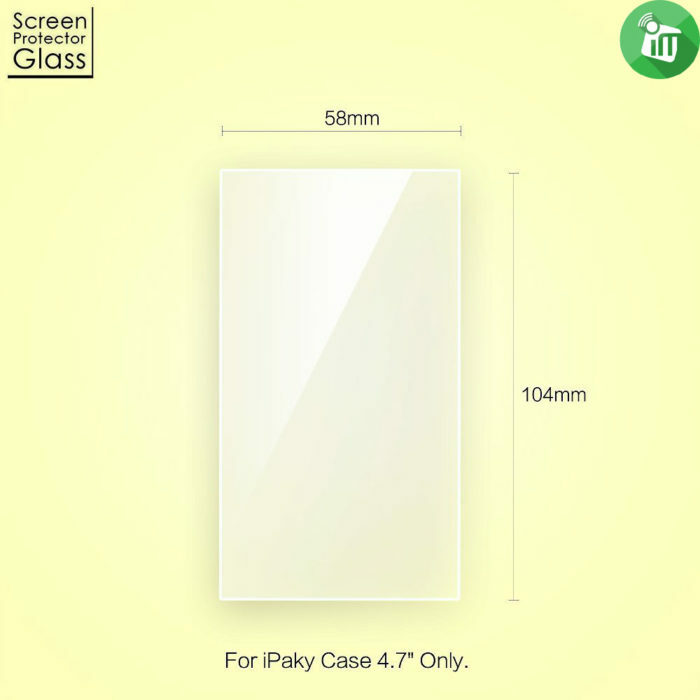 0.3 mm tempered glass screen protector working with iPaky 360 protection phone case only. 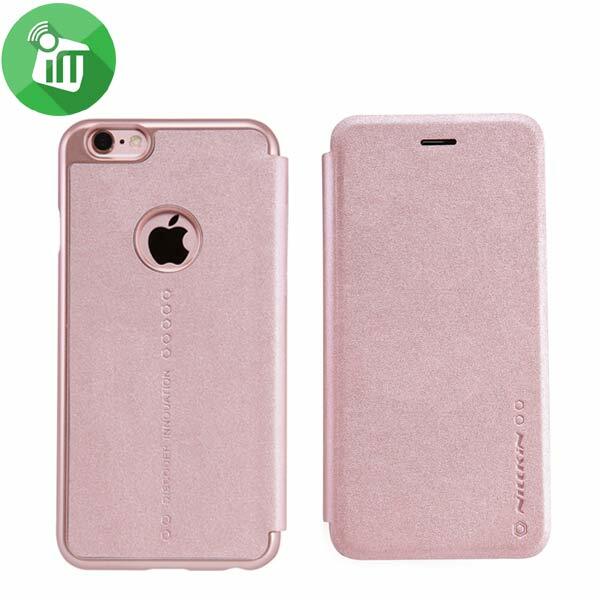 Phone Screen is NOT fully covered, you will use it together with ipaky Phone Case. iPaky Phone Case is not included. Phone Screen is NOT fully covered, you will use it together with ipaky Phone Case. 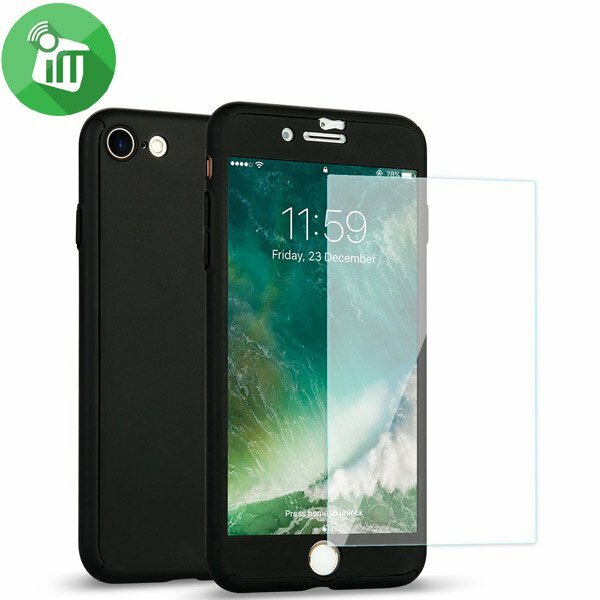 LCD & Touch Screen Area covered ONLY; 99% High-definition clear hydrophobic and oleo phobic screen coating protects against sweat and oil residue from fingerprints. 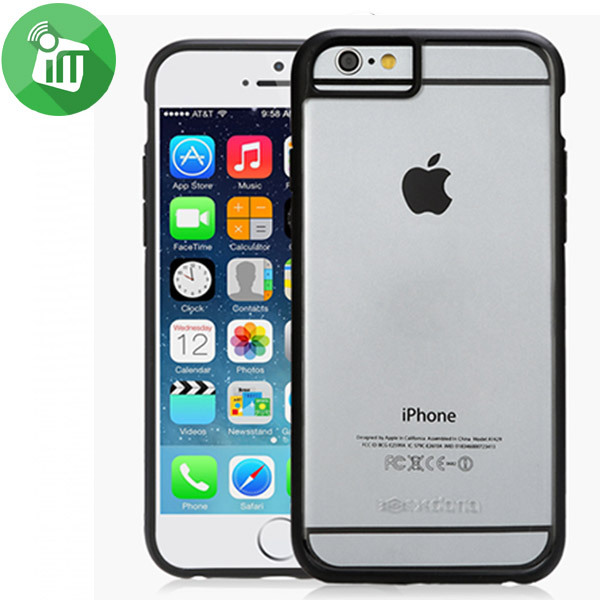 Featuring maximum protection from high impact drops, scratches, scrapes, and bumps direct to the screen. 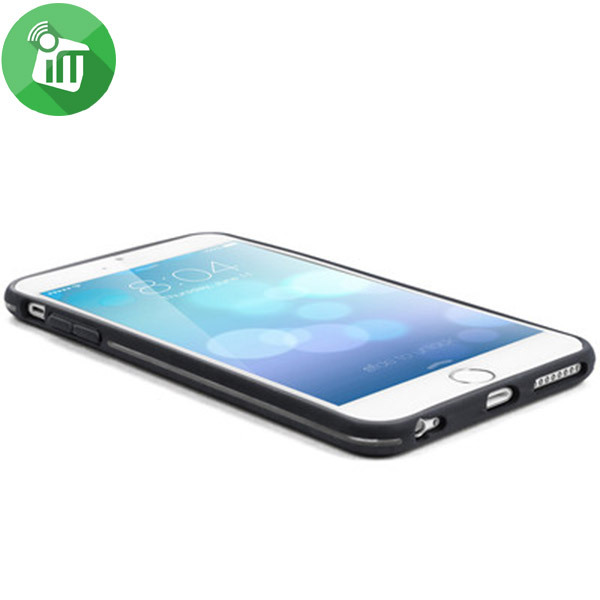 ♦ 0.3mm tempered glass screen protector working with iPaky 360 protection phone case only. 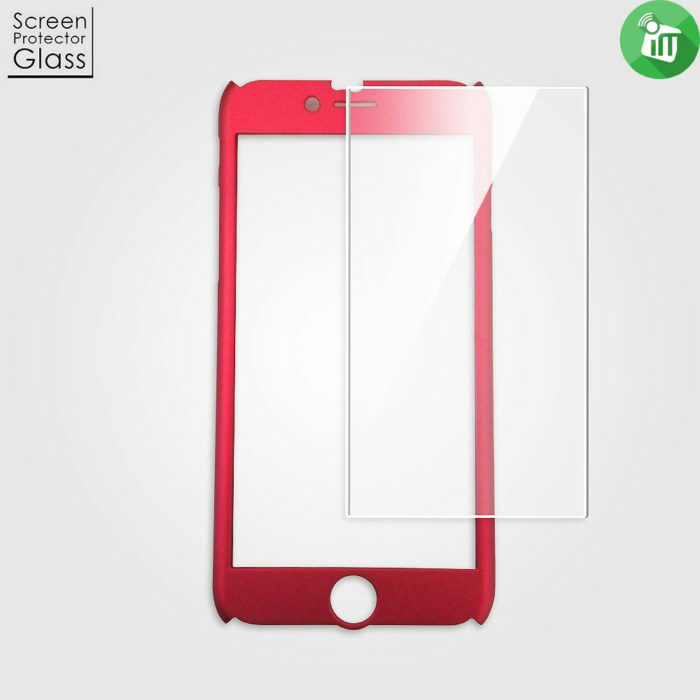 ♦ Special Size Note: Phone LCD Touch Screen covered Only, size 58 X 104 mm for iphone 4.7″. 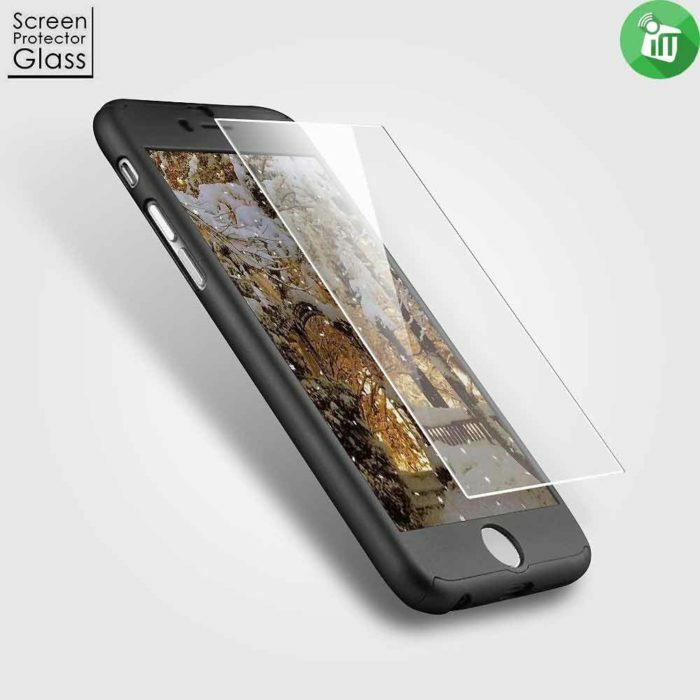 ♦ 99% High-definition clear hydrophobic and oleo phobic screen coating protects against sweat and oil residue from fingerprints. 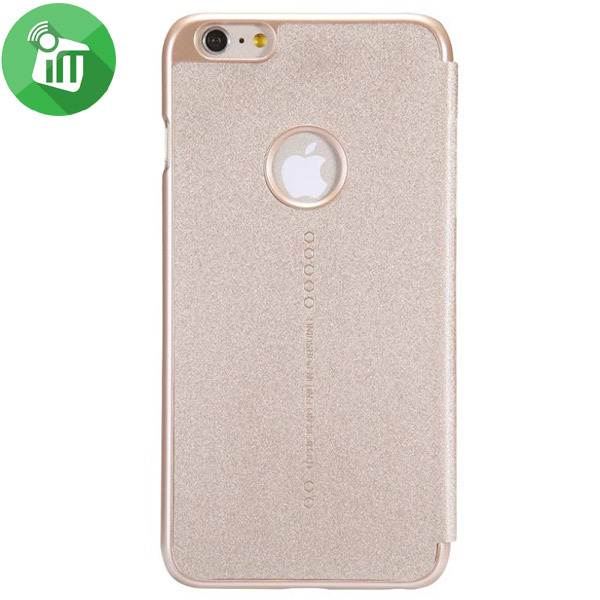 ♦ iPaky Phone Case is not included.